Need lounge vintage furniture? These pieces are timeless and authentic. This round side table complements the BURKE sofa set. 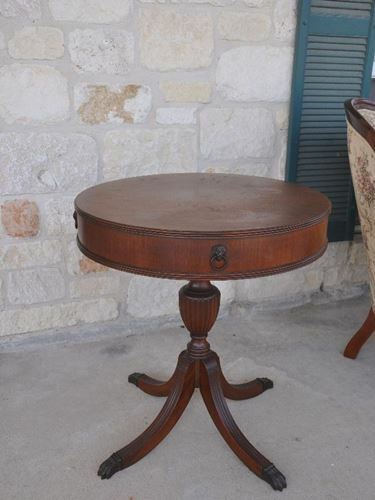 Rent the set with all three pieces for $200 and I'll include this side table in your rental.